Tonight we are the special guest stars in Fölszállott a páva! Duna Tv – 20:15, 22 December 2017! Watch Us if you can! 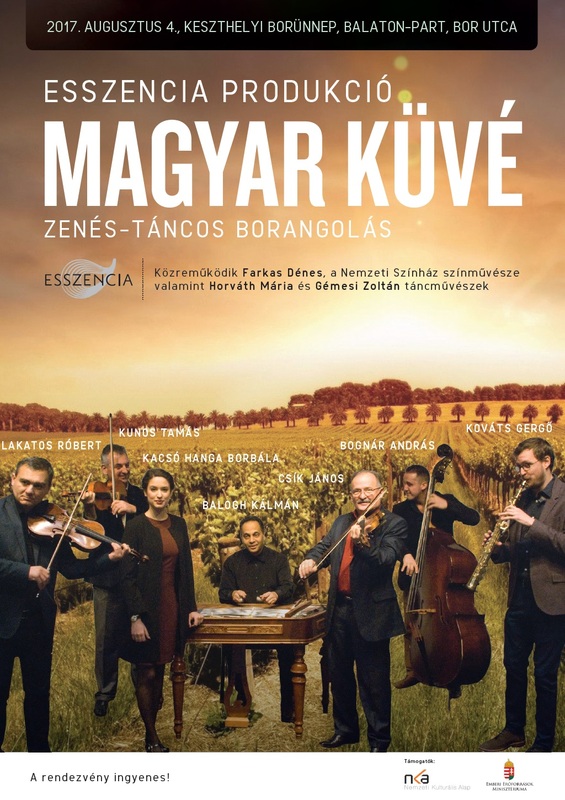 The Magyar Küvé is a unique series pf programs created specifically to connect Hungarian Cultural life with Hungarian Wine. To make it happen we thank the Hungarian State for their significant help and support. 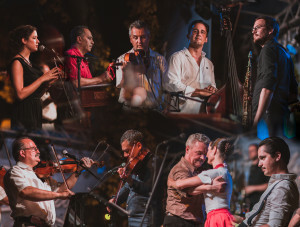 In the series we visited prominent venues of domestic historical wine regions where in collaboration with renowned wineries, – as the major program of wine related events – we organized literary/historical, musical, dance and gastronomy nights. All these experiences can be completed with a variety of culinary experiences accompanied by wine tasting. The concert series was created with the support of the Ministry of Human Resources and the National Cultural Fund. 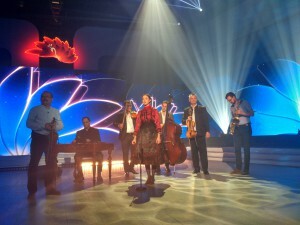 On June 9, Esszencia Produkció featured on the opening day of the 51st Folk Art Festival in Slovakia. Despite the late program, our audience welcomed us with great love. On July 1 we could meet a very nice invitation. To the invitation of our dear friends the Gryllus Brothers we went on stage in the Eger Castle Palace following the performances of the Dresch Quartet and Romengo. 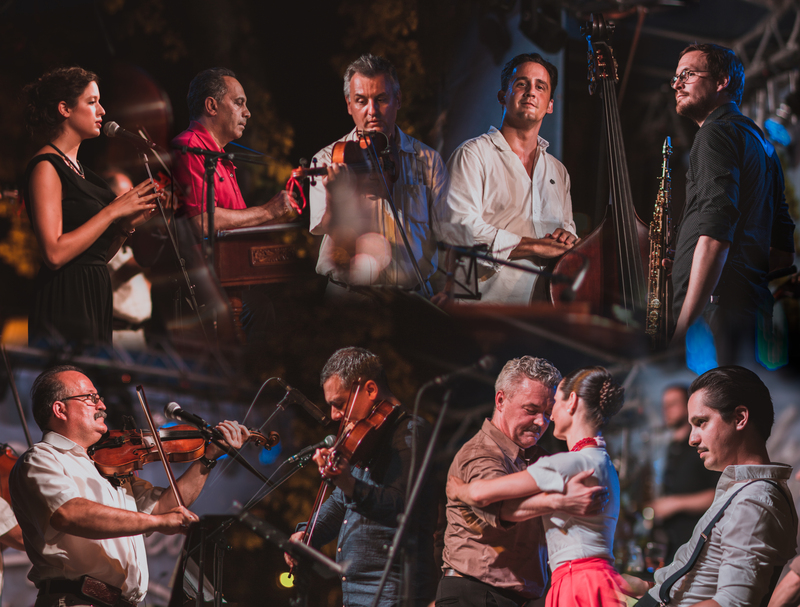 On the 9th of July we were able to give a concert at the Budapest Open Summer Festival. It is a great honor for us to be included as program of the most prestigious summer cultural festival in Budapest. Thanks for the invitation!